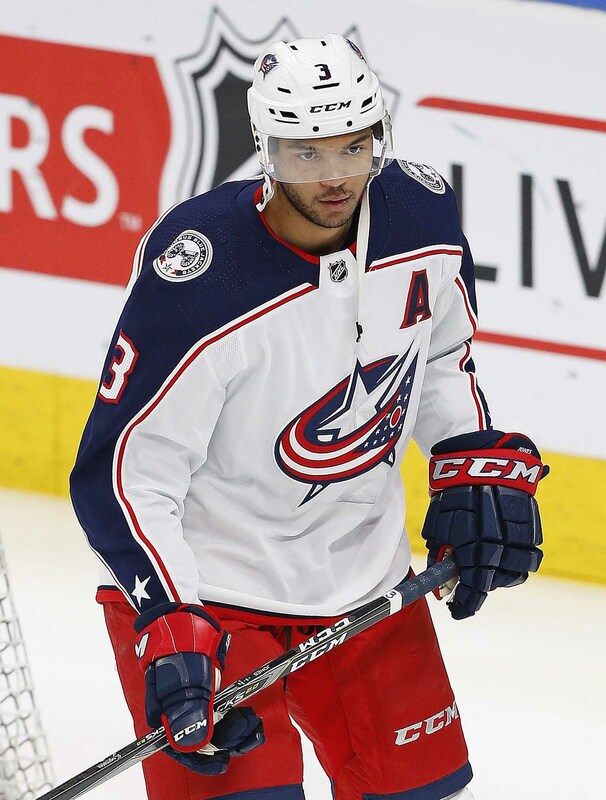 Duclair is another interesting player, who signed a one-year deal after disappointing in both Arizona and Chicago. 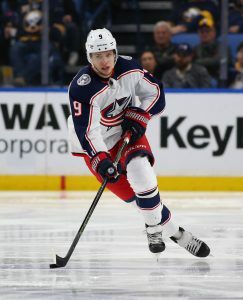 The 22-year-old opted to sign a minimum “show me” contract to prove he belongs in the NHL, but he’s struggled to produce over the years after a successful season back in 2015-16 when he potted 20 goals. Since then, he’s managed to post just 16 goals in two seasons. 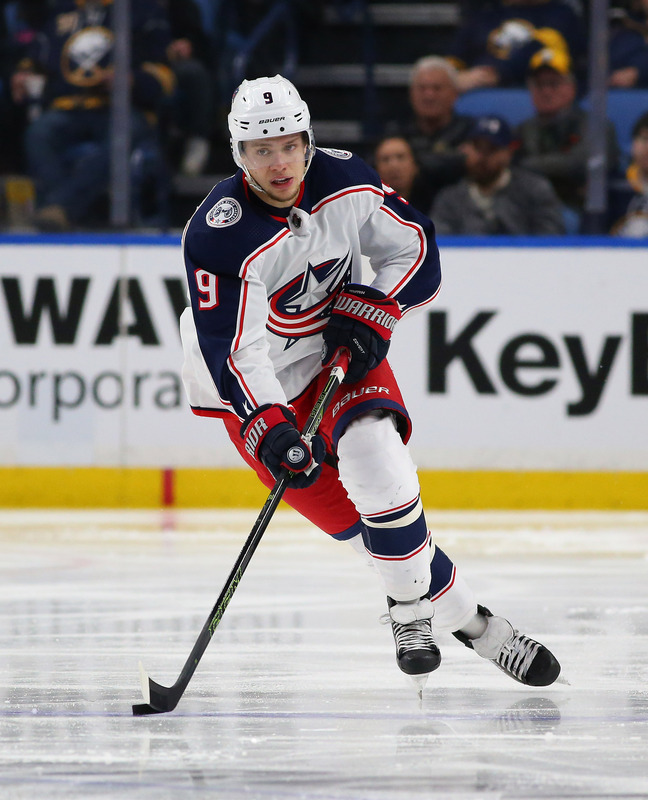 If he can find his game in Columbus, the Blue Jackets could still retain him as he’s a restricted free agent. Solid on paper but can torts really bring this team to the next level?